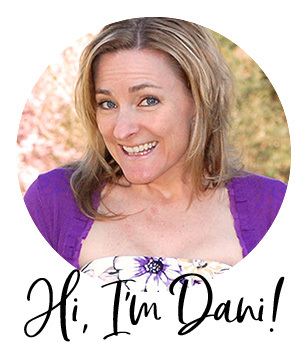 Welcome to the Dani Claire blog, I am so happy you're here! Follow along as I share my artsy journey, some of my favorite things, and much more. Read more about me. For Christmas this year, my hubs and I signed Claire (our sweet daughter and Claire of Dani Claire) up for a subscription to ArtSnacks. ArtSnacks is a subscription service where you get 4-5 full-size art supplies plus a snack (which usually disappears as soon as Claire opens the box) delivered each month. I'm always on the lookout for a great watercolor set. I have a few sets, but I tend to use certain colors more than others (pink, turquoise, purple) and then need a new set because I've used up all the best colors. I should probably expand my color horizons, but what can I say, I like what I like. Welcome to my blog, I am so happy you're here! Follow along as I share my artsy journey, some of my favorite things, and much more. Read more about me. Sign up to receive Dani Claire news and updates.